Cornerback is one of the most demanding, thankless positions in football. The NFL with its fantasy football fueled love affair with inflating passing stats, makes it harder and harder for cornerbacks to their job. 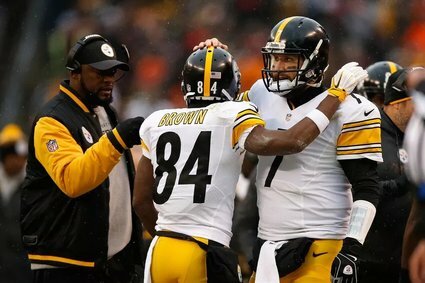 Finding quality cornerbacks is tough for every NFL team, and a challenge has bedeviled Mike Tomlin’s Pittsburgh Steelers since Super Bowl XLV. Could the Steelers find part of their answer at cornerback by looking in house? As Coty Sensabaugh reaches free agency that question means much more to him than anyone else on the South Side. 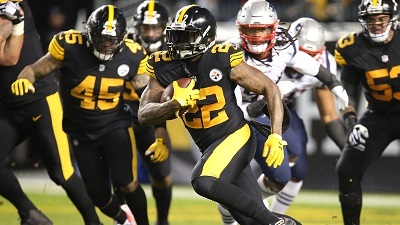 On the eve of Coty Sensabaugh’s first start for the Steelers against the Tennessee Titans in 2017, staff writer Tony Defeo penned a feature extoling Coty Sensabaugh as potentially the latest Kevin Colbert bargain basement steal. 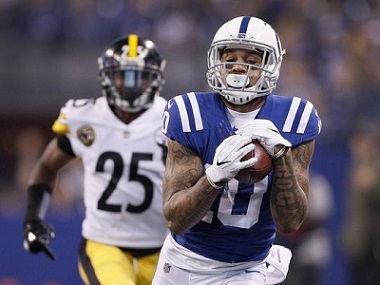 It was a great story line, except for the fact that with Joe Haden out of the line up, the Steelers started giving up a 57 yard pass ever half. And while all of this certainly wasn’t on Coty Sensabaugh, a big part of it was so much that Steelers coaches basically activated Cam Sutton off of the PAP list and started rotating him with Sensabaugh. Fast forward to 2018. 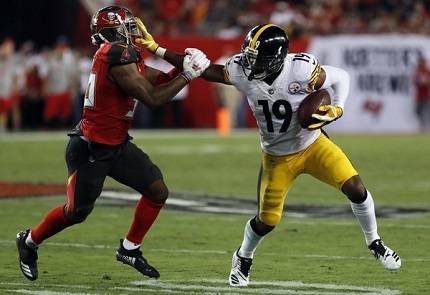 All summer we hear how working day-to-day with Antonio Brown has finally readied Artie Burns. Cam Sutton and Brian Allen are coming along. Many thought that Coty Sensabaugh would be the odd man out. Yet Artie Burns struggled mightily, causing coaches to rotate Coty Sensabaugh with Burns, and then ultimately bench Burns in favor of Sensabaugh. After that, you didn’t hear much about Coty Sensabaugh, and often times that’s the highest complement you can pay a cornerback. 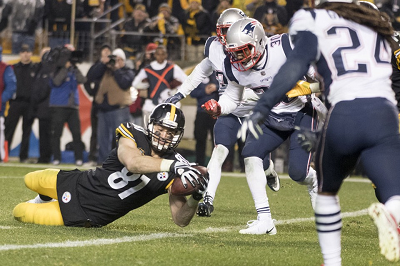 Which player had the 2nd most defensive snaps for the Steelers in 2018? You guessed it, Coty Sensabaugh. 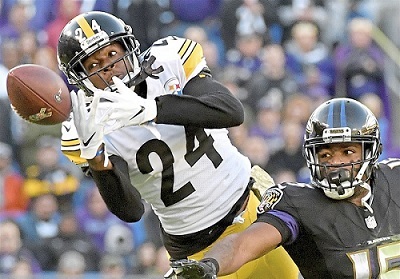 Coty Sensabaugh isn’t “The Answer” for the Pittsburgh Steelers at cornerback. In 2017 one would have been hard-pressed to argue that Coty Sensabaugh anything but a liability for a Steelers defense in free fall. While the Steelers defense still has long way to go, the unit did improve in 2018. And Coty Sensabaugh was a part of that improvement. 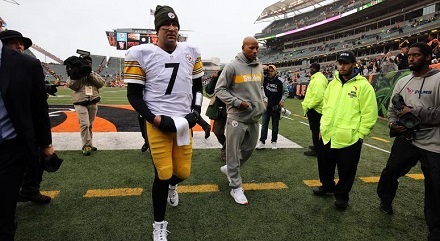 Yes, the Steelers need an injection of talent at cornerback, but they also need competence. Neither Artie Burns, Cam Sutton or Brian Allen has proven they can provide that. Coty Sensabaugh has. The Steelers should keep him in Pittsburgh. 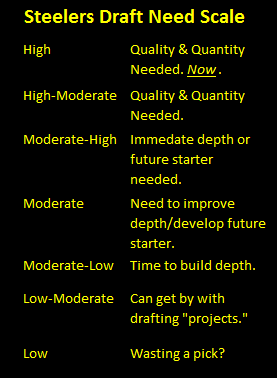 While the Steelers are very far from salary cap hell, they don’t have a lot of space to spare on mid-level talent. And the Steelers track record at drafting cornerbacks is abysmal. This is a hard call to make. Outside of the signing of Tyson Alualu it has been all quiet on the South Side front in terms of contract extensions. 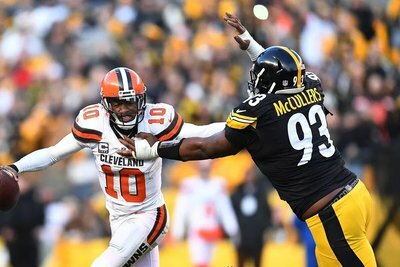 That might not mean anything, as recent history has shown the Steelers to be as likely to resign their own players after free agency begins as they are before. Coty Sensabaugh offers the perfect example of why you can never let the perfect stand in the way of the good. Or the serviceable. The Pittsburgh Steelers need an injection of talent at cornerback, far beyond what Coty Sensabaugh can give them on his best day. 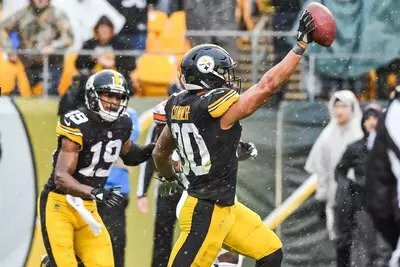 But Coty Sensabaugh gives them competence at a position where it is sorely needed, and the Steelers would be wise to sign him to a modest 2 year deal. Will they do that? In 10 days or so we’ll know.